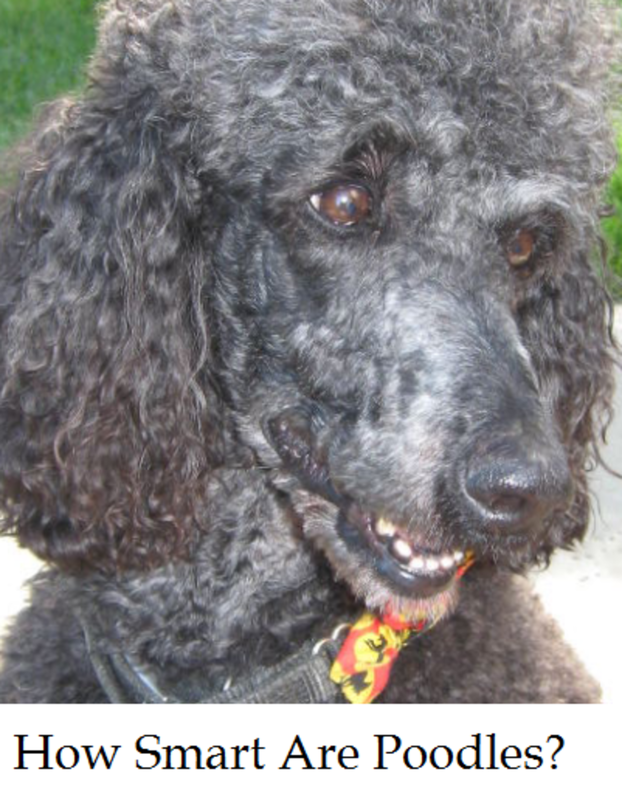 Are poodles smart dogs? The video of Sailor the poodle performing impressive tricks has gone viral and many people may be wondering whether poodles are smart dogs, or perhaps the smartest dogs on earth. Well, the answer is that it depends. Sure, Sailor can push a shopping cart with ease, jump a skipping rope and even climb a flight of stairs using his rear legs, so there’s no denial that poodles can be smart dogs, and their history may even suggest that, but when we talk about canine smarts, things can go beyond the ability to perform tricks. So let’s take a peek at how smart poodles really are. Sailor has set a new record for the Fastest 10 Meters on a Walking Globe, setting an amazing 33.22 seconds, and, on top of that, he has also set another world record in 2015 for the Fastest Time to Climb 20 Stairs using the hind legs. These tricks are quite impressive and this has got many people wondering whether poodles must be one of the most intelligent dogs on earth. The following five reasons can explain why poodles are so smart. On top of retrieving ducks, Miniature poodles were used for finding truffles while toy poodles were utilized as companions for the nobles and wealthy class. There’s no doubt therefore that these dogs had to be quite smart to be able to play so many different roles and carry out so many different tasks! With a History as Circus Dogs. 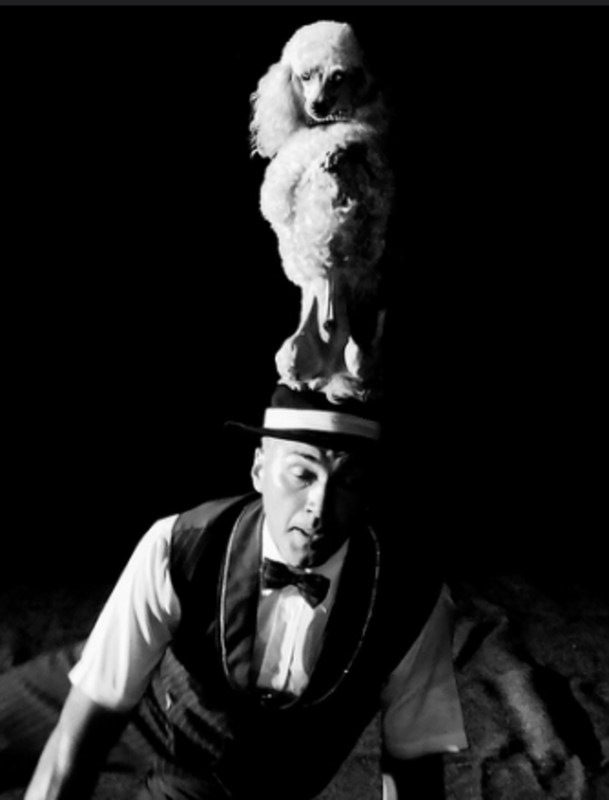 Other than performing many jobs, poodles boast a history as circus dogs performing many cute tricks in front of an audience. This required dogs that were capable of traveling and quickly adjust to unfamiliar surrounding and not reacting to noises and the presence of many people and other animals. Poodles also had to be enthusiastic performers when needed, yet capable of being calm and under control at other times. Gypsies and many traveling performers therefore used to take advantage of the poodle’s trainability dressing them up in costumes and letting them perform at circuses. Some would even sculpt their coats letting them sport fancy hairdos often boasting pom poms trimmed to match the clown’s attire so to increase their stage appeal. Even as today, poodle are often seen performing at dog shows and circuses. It takes a certain body type for dogs to perform impressive tricks and the poodle seems to meet all the requisites. According to Dorothy MacDonald, a history buff and field trial judge, the poodle was originally a “considerably off-square dog” when used as a water retriever. It was only when the gypsies fell in love with this dog that their off-square shape changed in favor of a square shape which granted more agility so they could spin and perform their acrobatic acts. And Along with That, A Sharp Mind. These dogs are often described as wanting to be involved in every activity and craving human companionship. This is certainly not a breed that could cope with living in a secluded yard all day! Poodles are quick learners who are quite adept at figuring things out and they are eager to please. Regular training and loads of mental stimulation can help put these dog’s prodigious abilities to work. Did you know? Living with a smart dog that is easy to train can also have its challenges. Just as they can learn desired behaviors quickly, they are as quick to learn bad habits! And That Explains Why Poodles Rank Second Place. 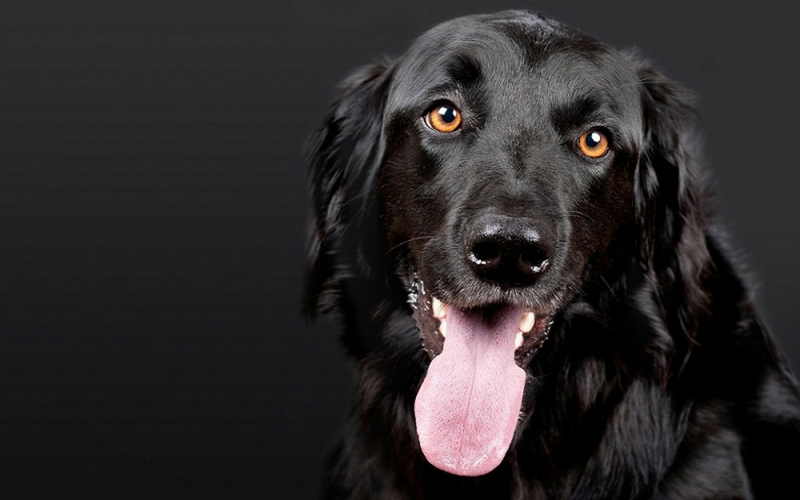 Stanley Coren, a professor of canine psychology at the University of British Columbia in Vancouver, compiled a list of the most intelligent dog breeds according to over 200 professional dog obedience judges. According to his list, the poodle ranks a honorable second place just after the border collie. Does this mean that everybody should rush and purchase the top ranking breeds? Certainly not, as we have seen, owning a smart dog doesn’t mean easy! On top of that, it’s important to consider that when it comes to intelligence in dogs there are many different types. “Every dog has an instinctive intelligence for which it was bred. Thus the Afghan Hound, at the bottom of the list, was bred to spot, pursue and pull down antelope and gazelle. If you ever saw one of them running you would appreciate how refined his skill as a running hunter is” says Coren. This list therefore needs to be taken with a grain of salt. 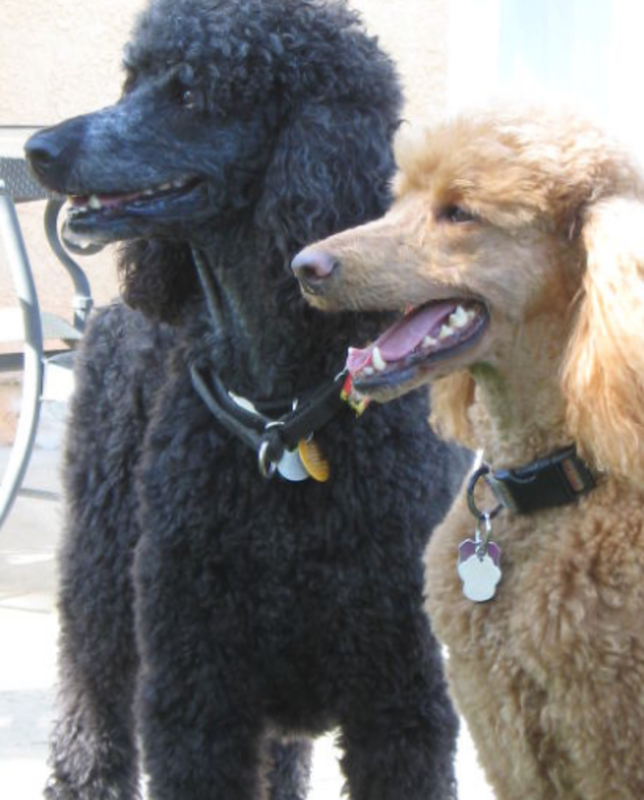 Sure poodles are smart, but just because they top the list, doesn’t mean that other dog breeds less sharp. 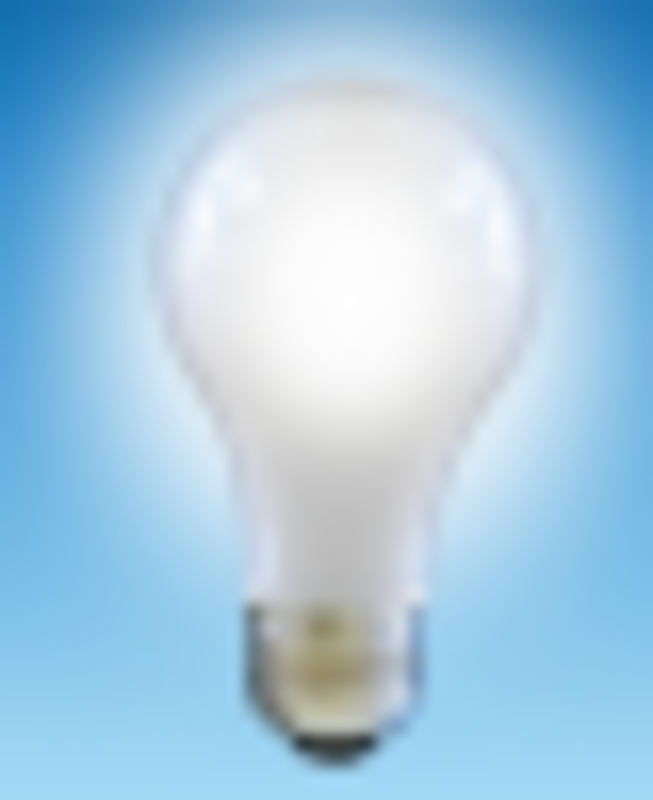 Just like human intelligence, dog intelligence comes in various forms. 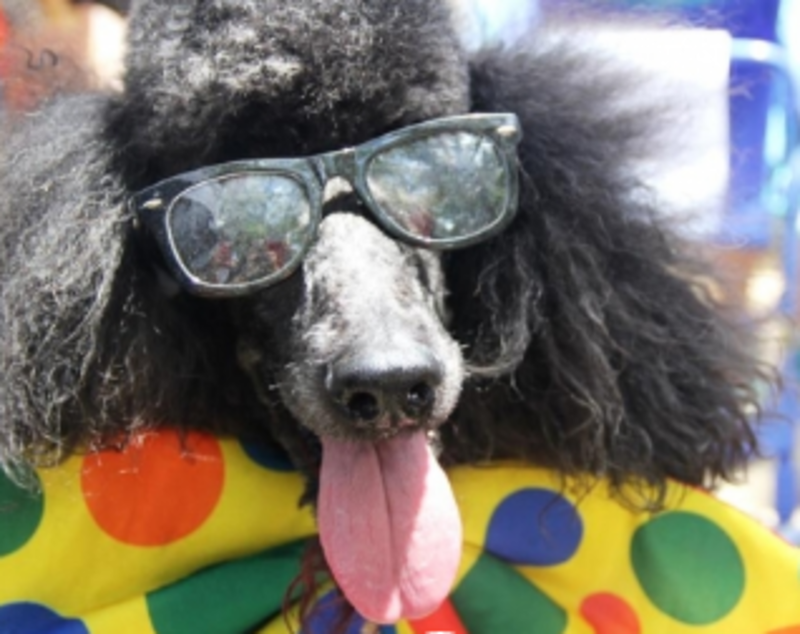 Meet Sailor the Smart Poodle and his famous Guinness World Record tricks!